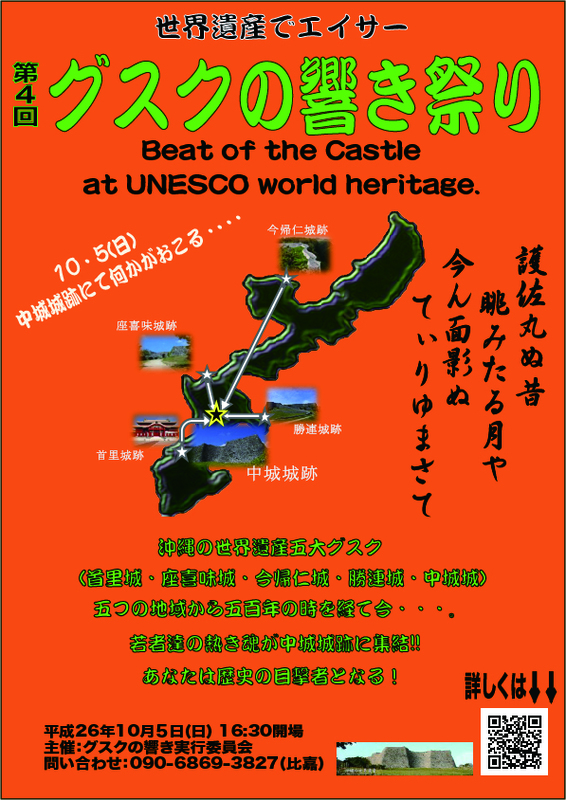 This festival provides a unique and authentic showcase for Ryukyuan culture with the Nakagusuku Castle Ruins as a splendid backdrop. See traditional musical and dance performances by children and youth groups from various locations in Okinawa. The traditional attire, eisa dancers, sounds of distinctively Okinawa musical instruments, and a lion dance will be sure to delight visitors to this UNESCO World Heritage Site.